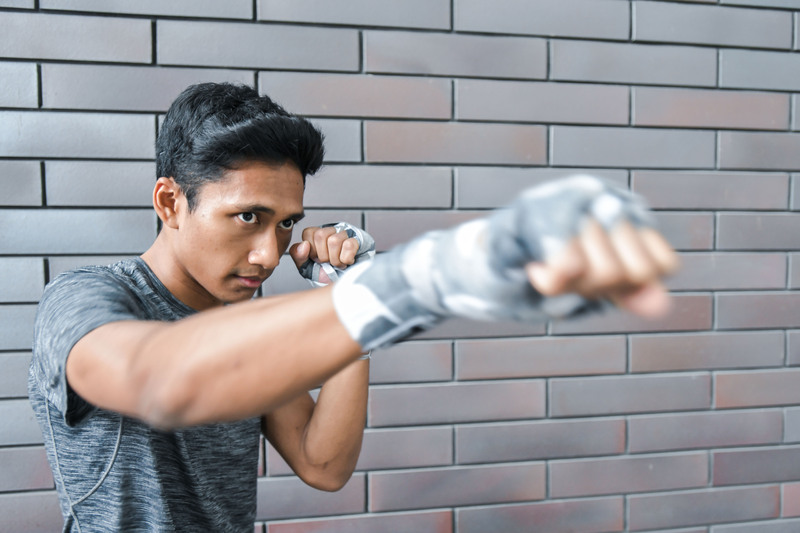 A geek at heart who would previously shy away from challenging physical activity, he now embraces many different forms of exercise including boxing, dancing and spinning. When he’s not at boOm taking it out on the bag, you can find him at his day job or just simply sipping on a good cuppa coffee. Growing up, Muhammad listens to diverse genres of music, from Pop to Emo-punk to Indie to K-pop. He believes in following your heart and that – The pain you feel today will be the strength you feel tomorrow.